Click here to register as an in person walker. Click here to register as a virtual walker. Click here to sponsor our event. Click here to make an in kind donation. Thank you to our sponsor, Linette Bledsoe. 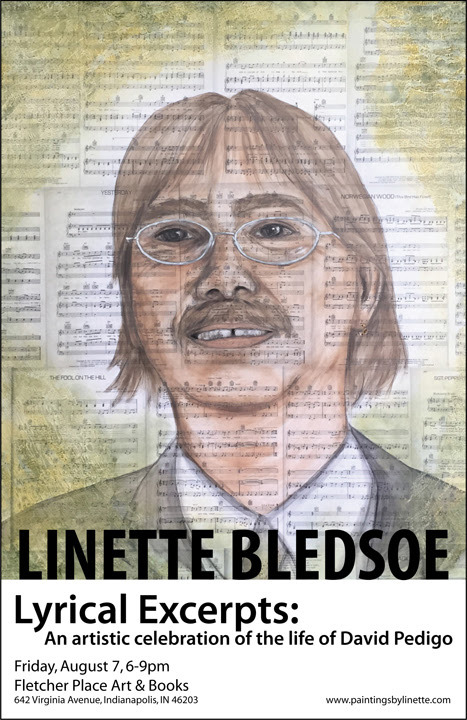 Check out Linette's art here. We have many opportunities to get involved. Please select a button above and you will be redirected to a secure information form. If you would like to get involved in another way not listed below, please send an email to getinvolved@thenathanfoundation.org.